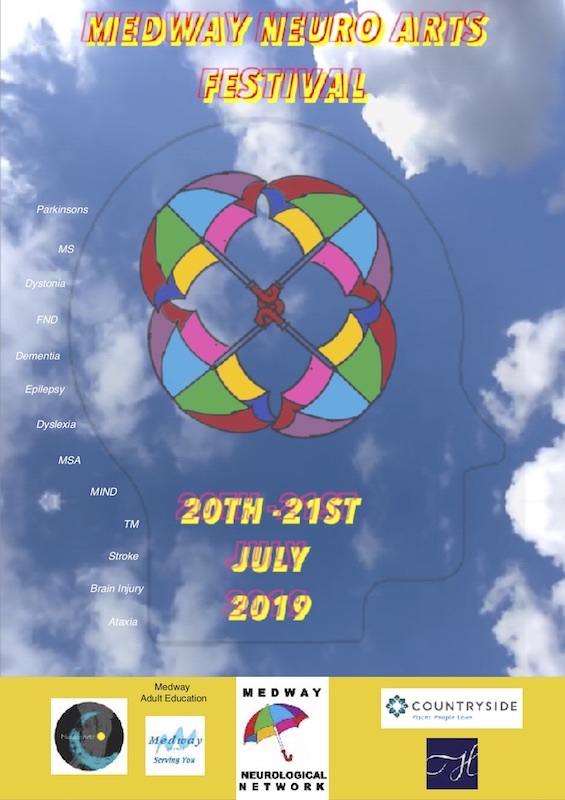 MNN, in partnership with Medway Adult Education (MAE) and Nucleus Arts, has organised a Medway Neuro Arts Festival on 20 - 21 July 2019. This will aim to highlight the therapeutic benefts of Arts for those with neurological conditions. Another feature of the planned Neuro-Arts festival is that it will provide neurological information and signpost participants to relevant local support. The main venue for Saturday 20 July will be the Rochester Community Hub/ Library/ Medway Adult Education building and Easgate House Gardens, see attached flyer to the right. Arts being showcased will be in 4 zones: Music & Poetry Corner; Dance & Health: Wellbeing (Tai Chi, Yoga, Mindfulness); and Visual & Creative Arts. In the evening we are hoping to premier Jane Cullen's play 'Say that again' - based on her successful book of the same title. We are also hoping to arrange a dementia-friendly church service. 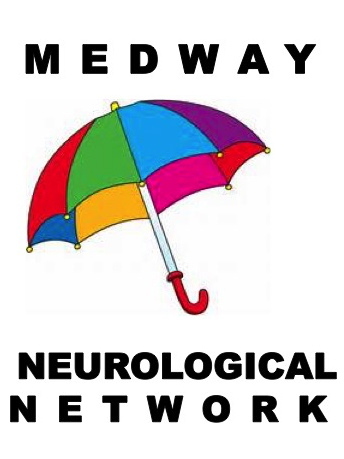 On Sunday 21 July we are planning a Film Festival with a neurological theme. If you are an artist and would either like to demonstrate the therapeutic value of your art - and preferably signpost to ongoing classes, and/ or provide a small exhibit of your art - preferably with a neurological connection - for the associated art exhibition, then please complete the MNAF APPLICATION FORM. The closing date is 11 March 2019.